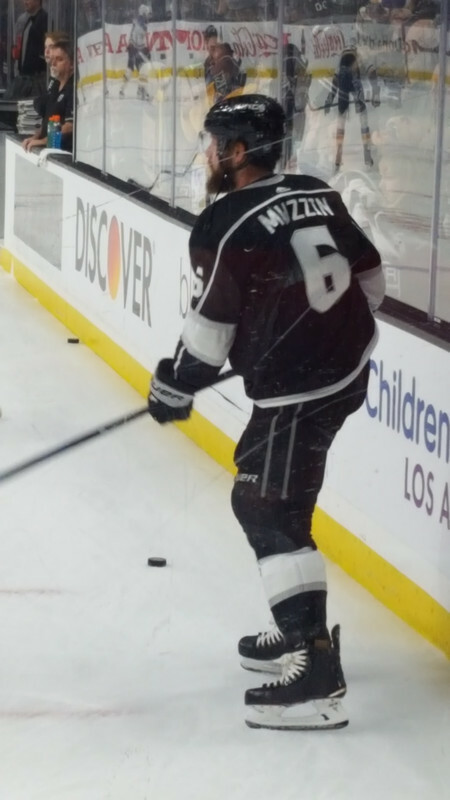 #Leafs have acquired Jake Muzzin from #LAKings in exchange for 2019 first-round pick, Carl Grundstrom and the rights to unsigned second-round pick Sean Durzi. Last edited by beedee; January 28th, 2019 at 04:21 PM. Let the rebuild begin...Praise sky Daddy. Last edited by Sevenhole; January 28th, 2019 at 04:30 PM. 52nd overall draft pick in 2018 and 57th overall picks in 2016, both having decent years. I am totally on board with this move. Darn....forgot to mentally say goodbye to him at the last game. Thought it would be Carter/TT who I would never see again. Last edited by Nyssa42; January 28th, 2019 at 04:30 PM. Late first round pick, a top 9 forward and a offensive dman prospect. Not a bad haul. Wow. Damn nice haul for Muzzin.